If “go big or go home” is your motto, the Grand Marissa Ballroom can host your reception for up to 400 guests. If a lush, tropical garden setting appeals to you, you’ll find lush greenery and a riot of colorful foliage in bloom in the Oceanfront Garden wedding venue. Is sand, surf, and sky more your style? 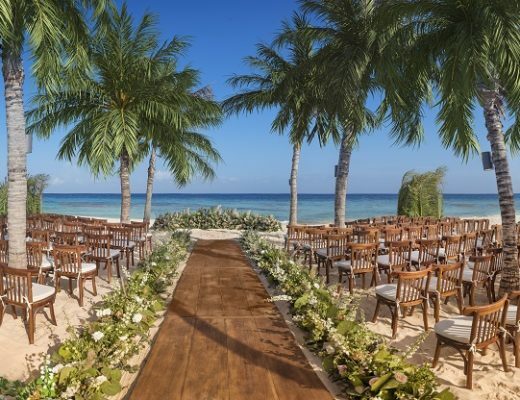 Stage a sunset ceremony on the silky white sands of the tranquil beach. 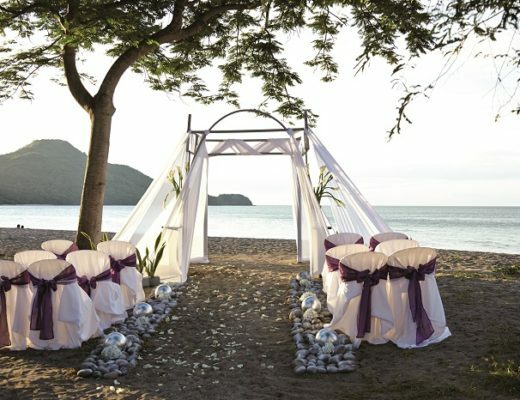 Exchange vows in the presence of those most precious to you, gathered under a white canopy. 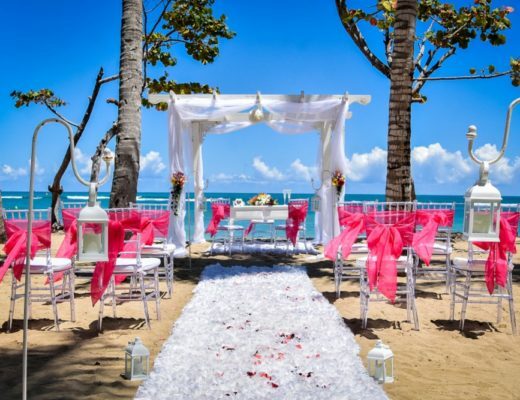 The Gazebo Beach venue redefines Mexico beach weddings, offering up an unforgettable experience for everyone in attendance. The al fresco Gazebo Terrace wedding elevates your ceremony, as the panoramic bay views and infinite sky bear witness to your enduring love. Next to the resort’s renowned Azul restaurant, the Gazebo Terrace makes an awe-inspiring location for a cocktail reception. Other upscale accommodation choices include a two-floored wellness retreat suite with private spa spaces and a personal trainer, as well as Ambassador, Governor, and Presidential Suites. Special multiple-bedroom suites for families make it easy to share your special celebration with kids and extended family members. 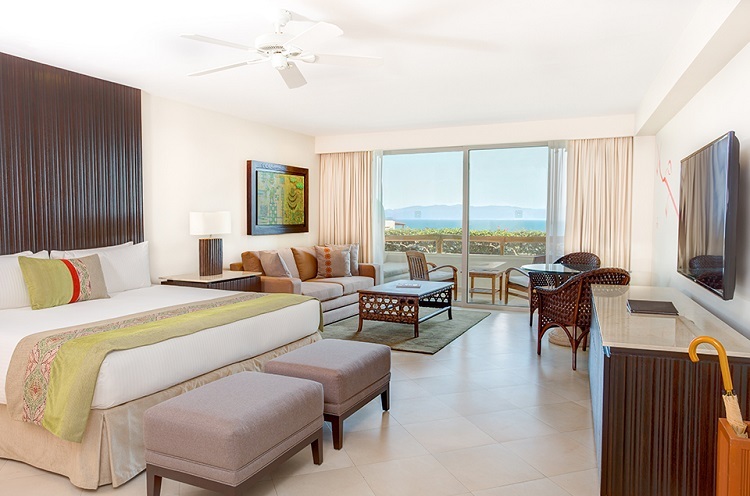 Excitement and adventure abound at the Grand Velas Riviera Nayarit, and some of the water-sport amenities at your disposal include snorkeling equipment, kayaks, and boogie boards. The resort offers a dynamic recreational activities program for children and adults, and you enjoy full access to the LifeFitness Center. 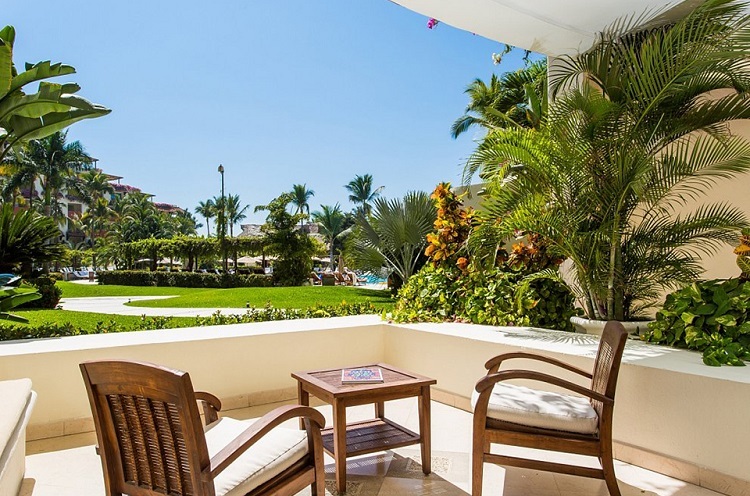 Golfers find world-class courses minutes from the resort at Joe Finger’s Marina Vallarta and the 478-acre Vista Vallarta Golf Club, which offers two 18-hole championship golf courses designed by legends Jack Nicklaus and Tom Weiskopf. For a day of high eco-adventure, take a tour of Marietas Islands. Snorkel, dive, kayak, or windsurf in the crystal-clear waters and magical reefs of Banderas Bay that surround this volcanic island chain made famous by Jacques Cousteau. A boat ride to secluded Las Caletas Beach lets you hang out in a hammock on your own private piece of paradise, or amp up the energy with a zipline ride or hike through the tropical jungle. 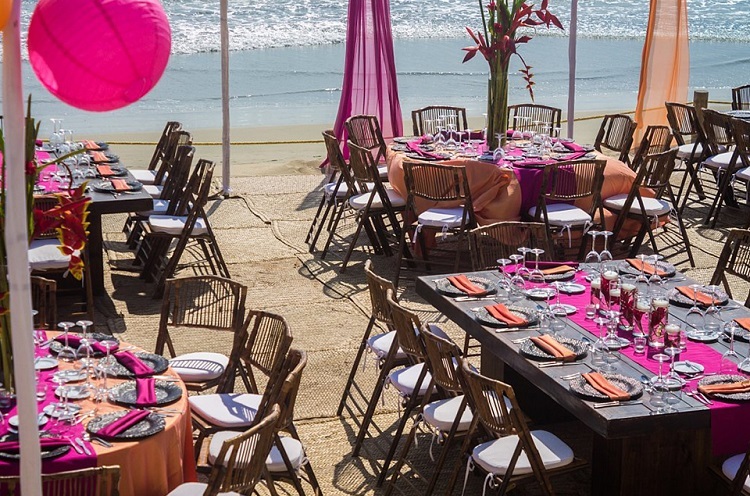 Customizing the catering for your wedding reception at the Grand Velas Riviera Nayarit is a breeze. Acclaimed international chefs can design the perfect gourmet menu for your guests, inspired by the resort’s acclaimed restaurants. 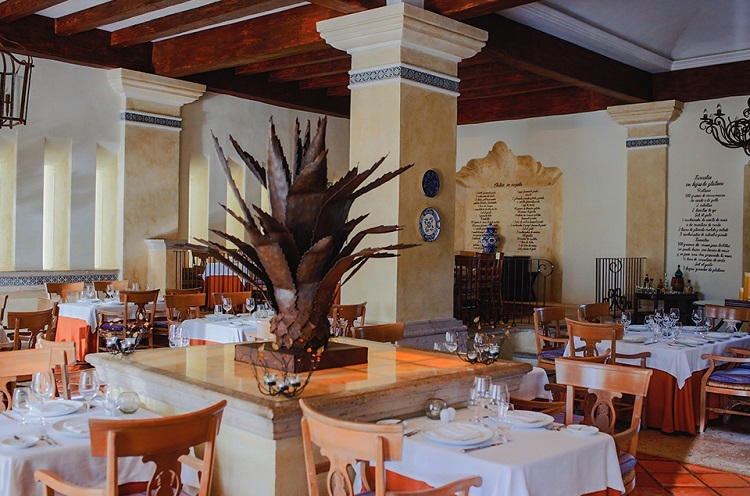 Frida serves local artisan Mexican cuisine, and Lucca offers Italian and Mediterranean fare. Classic French cuisine from Piaf creates an unforgettable culinary experience. 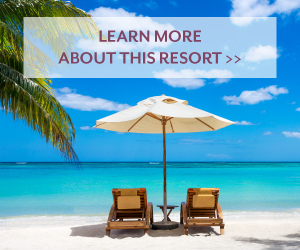 Don’t feel like leaving your luxury suite? 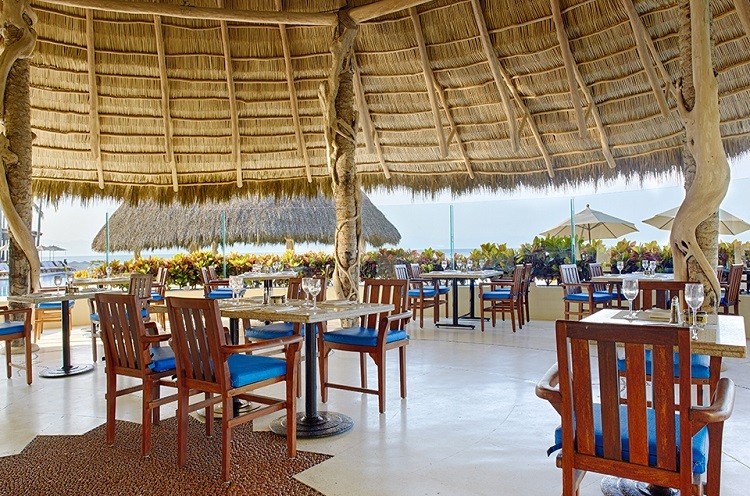 The resort’s 24-hour dining service is part of your all-inclusive experience. The swim-up Aqua bar and Koi Sports Bar keep you hydrated with creative cocktails as you drink in sweeping views of Banderas Bay. 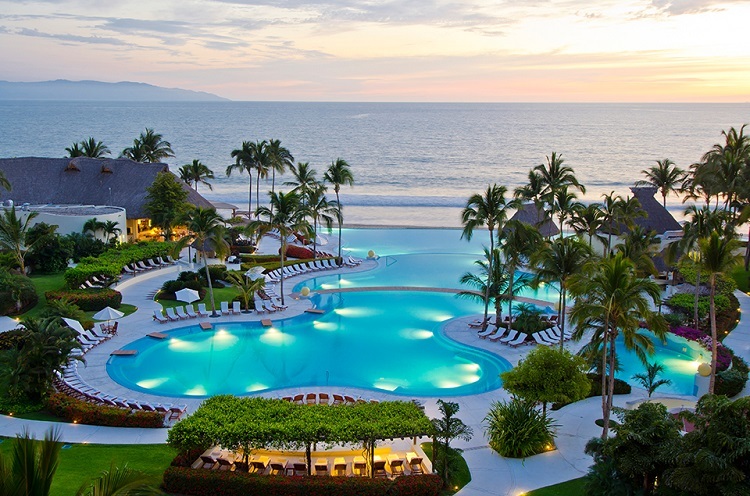 There’s nothing quite like having your special day at Grand Velas Riviera Nayarit in Mexico. You’ll be falling in love over and over again! 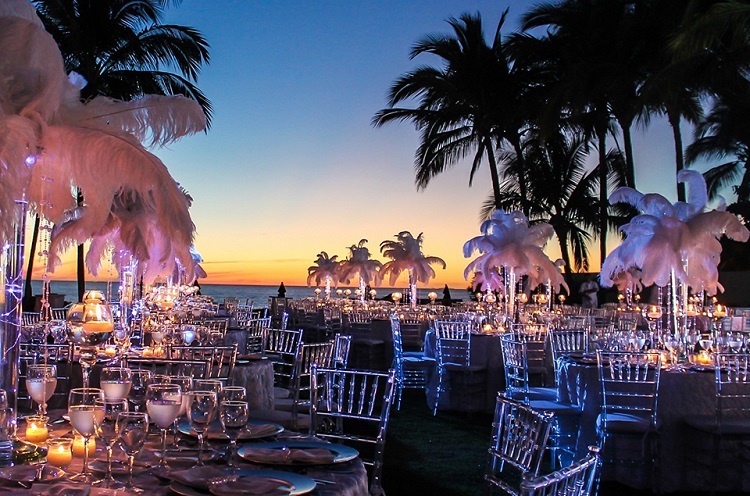 To find more destination wedding inspiration and information, visit our website and Pinterest!